In past 7 years We have published lot of articles, guides on Cloud Storage Services. 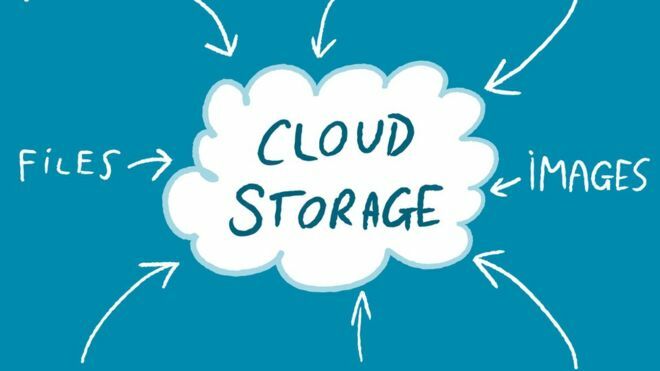 Here is list of reliable, forever free cloud storage services compiled and check in 2017. They are not trials but forever free 2gb+ storage. Some services get closed, some services need avoidance to use, new services open. These are reasons of publication of new articles as list. There are services like DropBox which were present in our 2011’s list and still present. Reliable definitely means “not suddenly going to be closed”. It is not funny to roam around with 17 GB storage with notice of service is closing. Of course there is no meaning of paying for few GB storage. There are many advantages of the freemium services. There is no chance of data loss in case you can not pay or never pay – 100% paid services has the chance of deletion of account of data upon missing fees to pay. None can say such ever happen. Also using many free services helps to copy backup from one service to another. DropBox is old known service with 2GB free cloud storage. Box offers free plan comes which with 10GB of free storage. It is also known old service. Search engine Yandex also has free cloud storage available at disk.yandex.com. It is possibly 10 GB. MEGA (mega.nz) is a new service which offers 50 GB of free cloud storage. MEGA is exactly like DropBox. Hubic (hubic.com) offers 25 GB of free cloud storage. Hubic is from the largest European hosting provider named OVH. 100 GB storage costs 1 Euro per month. There is no reason to use beyond DropBox, Hubic (hubic.com), MEGA (mega.nz) at this moment unless they can provide 100 GB of free cloud storage. There is no reason to use services from Microsoft, Apple, Google, Amazon as they will steal personal data. Once thieves are caught, there is no meaning to ho towards the thieves. OVH charges 1 Euro per month for 100 GB free cloud storage and that is correct maximum payable price. This Article Has Been Shared 1561 Times! Cite this article as: Abhishek Ghosh, "Reliable, Forever Free Cloud Storage Services In 2017," in The Customize Windows, June 17, 2017, April 21, 2019, https://thecustomizewindows.com/2017/06/reliable-forever-free-cloud-storage-services-2017/.